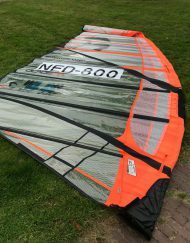 Loftsails Oxygen 2018 HD no-cam freerace zeil. 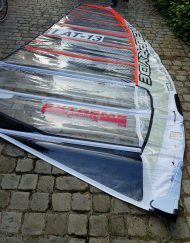 Loftsails Oxygen 2018 HD no-cam freerace zeil. The big lungs just got bigger! 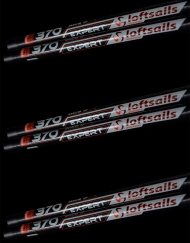 The zero-cam Loftsails Oxygen’s consistently won magazine tests since the first models were released back in 2002, when Loftsails originally launched with a bang. 2016 was no exception with more test winning Coup de Coeur honors from the rigorous Planche Mag comparative review program. 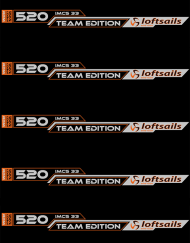 The secrets to the 2018 editions advances lie in new vertical shape schedules that improve stability and widen the range of trim reactivity beyond what genius designer Monty Spindler previously thought possible. 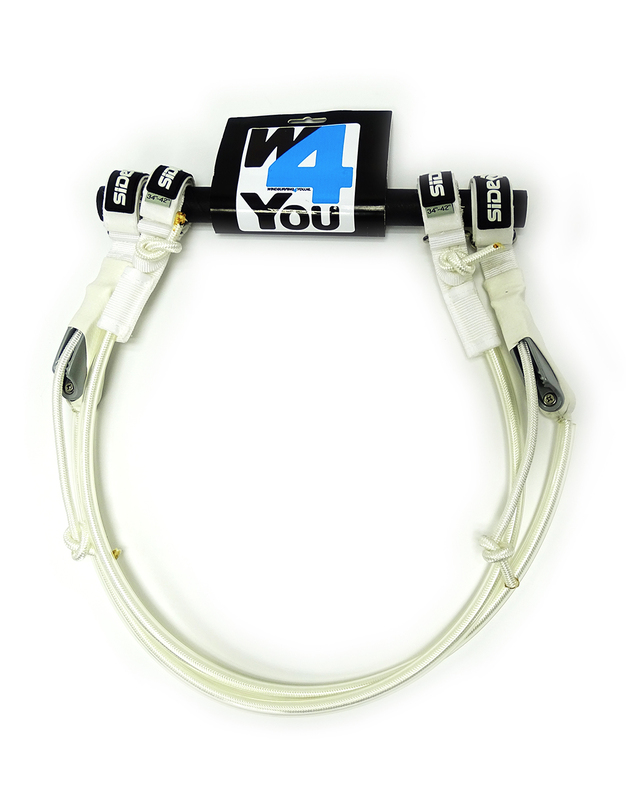 Superb low-end ‘lungs’ have made the Oxygen famous for it’s low-end effectiveness. 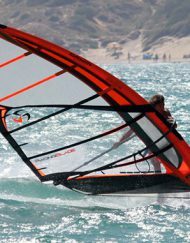 Now it’s the top end that the 2018’s shape definition has enriched. 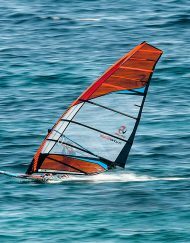 Outright speed, stability and efficient handling for long, satisfying sessions are what make the Oxygen so popular and such a threat to it’s camber-induced rivals – all with the ease of use and rigging of a typical freeride sail. 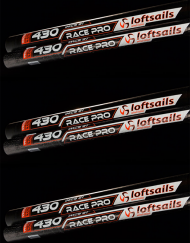 Now using material advances made in theLoftsails race sail ranges, the Oxygen’s re-worked upper body construction augments that top-end pace and comfort even further. 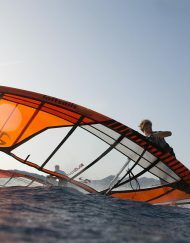 We challenge you to find a more fun and rewarding sail to blast on! 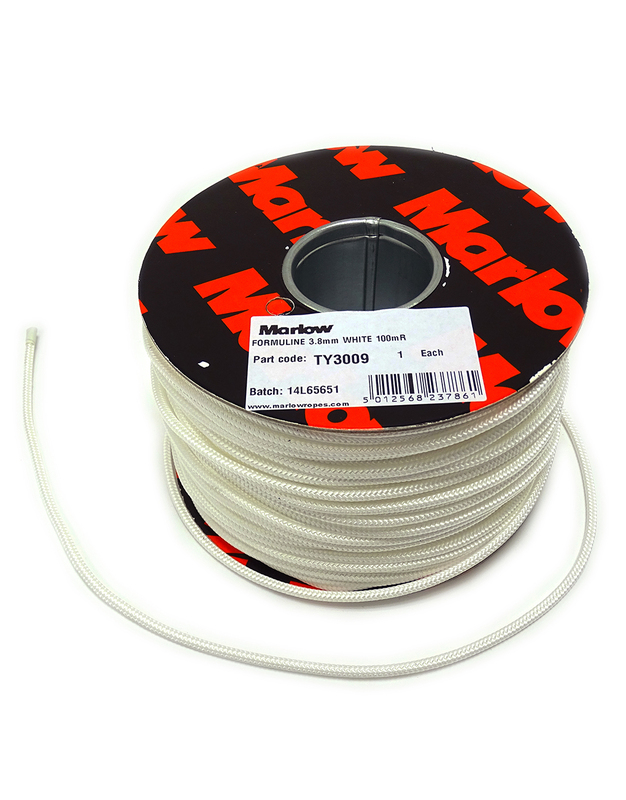 • RDM recommended. 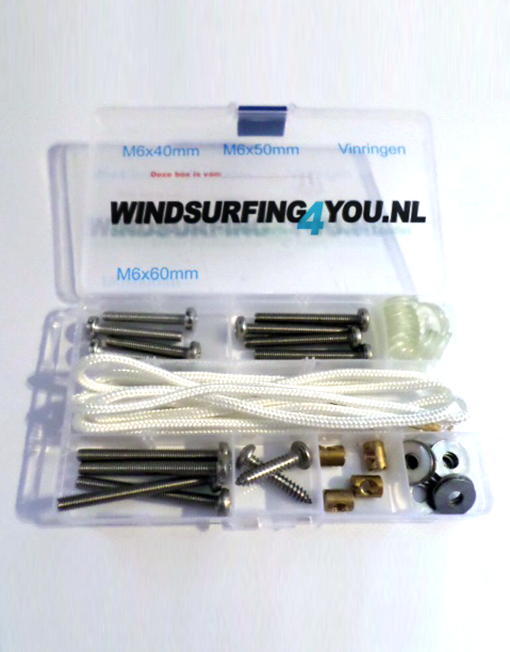 SDM compatible – Both mast types fully compatible to maximize your windsurfing experience.